Toal Brothers are professionally accredited. We are vigourus in our application of industry standards and health and safety. 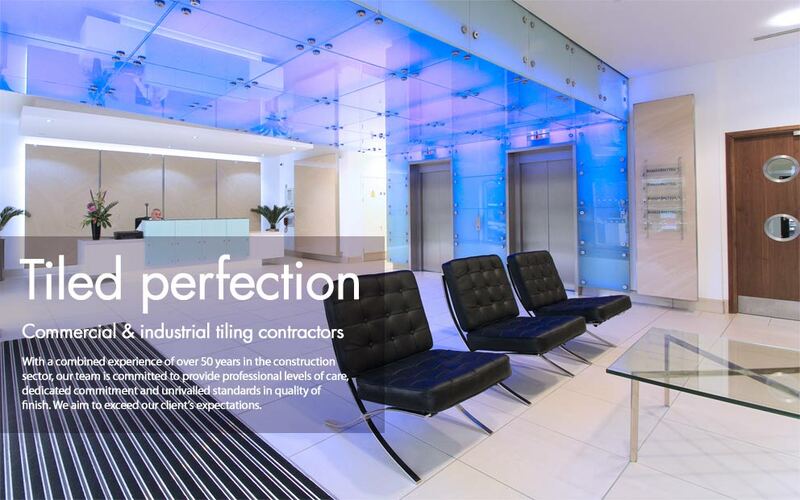 Prospective clients benefit from our dedicated approach to all projects, whether small or large, for either industrial, commercial or domestic environments.